11 bit studios has announced that Frostpunk is coming to Xbox One and PS4 later this year. 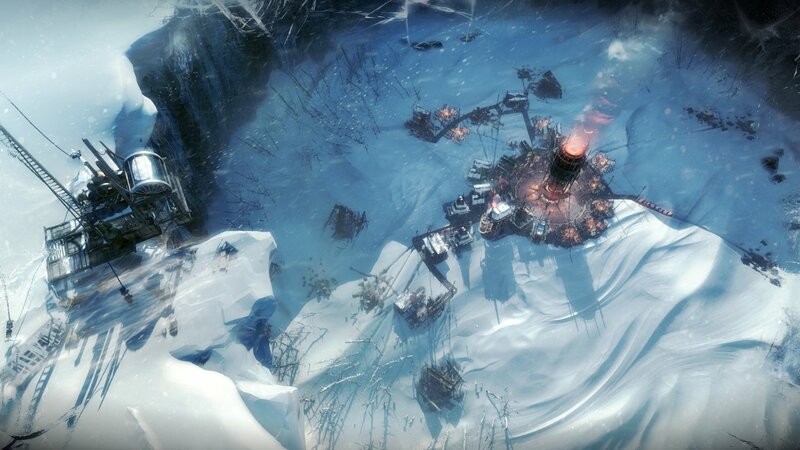 Frostpunk weaves a story of how our planet mysteriously freezes, putting an end to civilization as we know it and forcing the human race to adapt to the harsh conditions. As the leader of possibly the last civilized society on Earth, you’re going to build the city your survivors live in, discover new technologies, explore frozen wastelands and rule society to prepare it for life in an unforgiving world. The developers say they are putting a lot of effort to adapt the game and its mechanics to consoles, including focusing on controls. The Console Edition will contain all the previous free updates from the PC version including The Fall of Winterhome scenario, additional customization options, difficulty settings, and balance tweaks. Frostpunk made its debut on PC a year ago, in April 2018. Frostpunk (PC) is ranked #795 out of 1435 total reviewed games. It is ranked #53 out of 146 games reviewed in 2018.